Part of being a Scottie is immersing yourself in the customs, traditions and rites of passage that have defined the Agnes Scott experience for generations. Whether you are participating in your first Black Cat, getting your sophomore ring or ringing the bell to announce your acceptance of your first job offer or admittance to graduate school as a senior, each experience is a step along the way to becoming a lifetime Scottie. 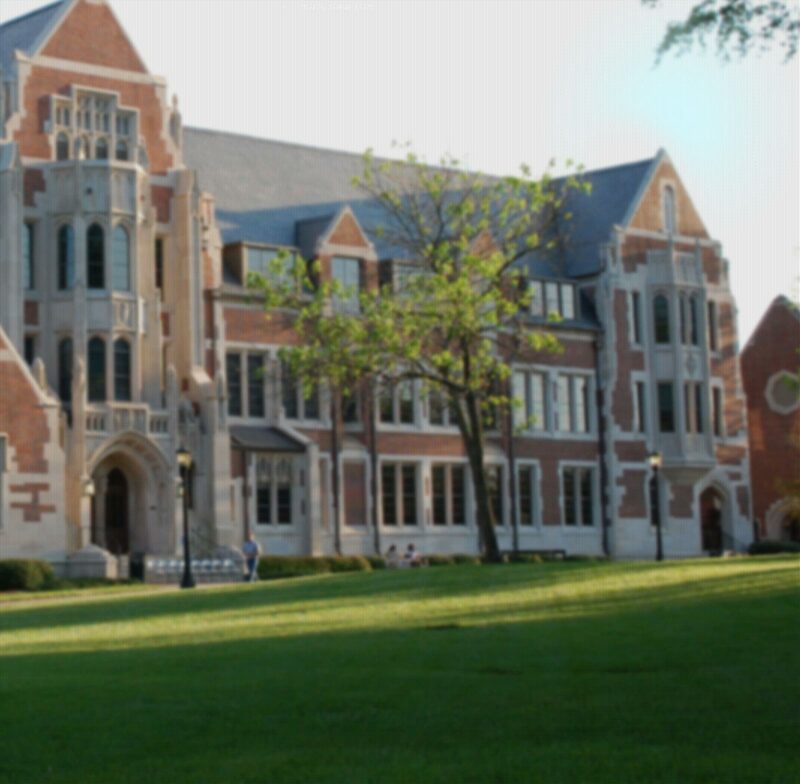 The cornerstone of Agnes Scott life is the Honor System, which is founded on the support, the mature judgment and the personal integrity of each student. Black Cat is one of the oldest Agnes Scott traditions. Black Cat began in 1915 as a prank night between first-year students and sophomores. It now marks the end of orientation and the official recognition of the new class in the campus community. The Spring Fling formal is sponsored by the Center for Student Engagement and the Programming Board. It’s the last big party on campus when students dress up in formal attire and dance the night away surrounded by a creative party theme. A special rite of passage in every Agnes Scott student’s college life is the Sophomore Ring Ceremony. Family and friends share in the excitement of this highlight of the Sophomore Year Experience as sophomores receive their Agnes Scott class rings. Opening Convocation is a celebration of the start of another school year. During the convocation we honor seniors with an investiture ceremony and acknowledge students who are recipients of special awards. Baccalaureate and Commencement is the culmination of your journey at Agnes Scott College.